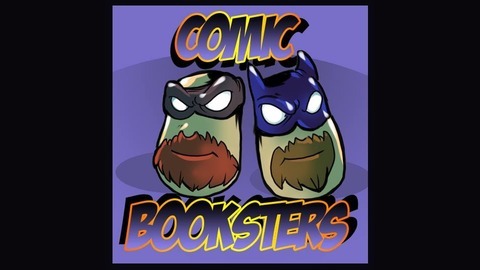 The Comic-Booksters is a group interested in bringing comics talk of past, present or future to you. Nerdcore and Obi venture into the Longbox Crypt once more to talk about John byrne's groundbreaking 1986 revamp of Superman. 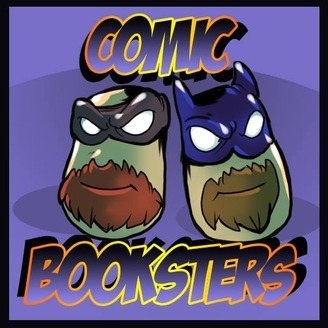 The Comic-Booksters - Episode 11: June Rebirth Round-Up!